Team Manager declaration & information to be completed by 12noon on the respective dates as above. Final carnival information will be sent to team managers on the Wednesday prior to each event. 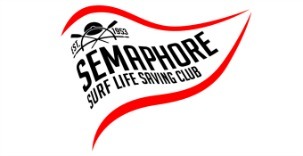 All entries must be submitted in full via SEMS (ie all team members listed); team substitutions are permitted as per the Surf Sports manual provided that all competitors are on the master list. There will be NO additional entries on the day.